Jaydeep Steels is a well-known manufacturer, supplier, and exporter of some premium quality of Monel Fastener, for both national and international customers. Providing high-quality parts at a very competitive pricing has helped us in staying ahead in the race. We make use of high-quality alloy material for the making of the Monel Alloy Fasteners. They have various advantageous features like high strength, corrosion resistance, and hydrofluoric acid reaction resistance, non-reactive to sea water, better toughness, permeability, non-magnetic, and much more. 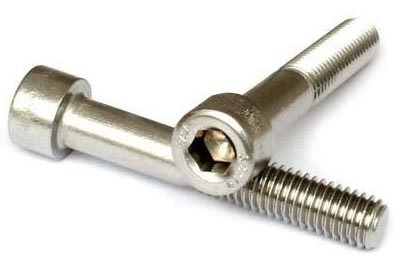 We make use of top-class grades like Monel K500 Fasteners and Monel 400 Fasteners for the making of the fasteners to ensure that the final product exhibits outstanding characteristics. Keeping in mind the advancement in technologies and trends, we make it mandatory for ourselves to keep our inventories and machinery updated with the trend. 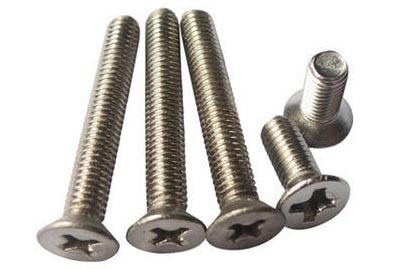 The various types of available Monel fasteners in Jaydeep Steels are Monel Nuts, Monel Bolts, Monel Screw, Monel Washers, Monel Stud Bolts, Monel Cotter Pin, Monel Socket Screw, and much more. All the products are produced in adherence to the international and national quality standards techniques and following the necessary regulations for production. Various industries like marine engineering, chemical industry, sea water processing industry, oil and gas, pharmacy industry, the nuclear power industry, and hydrocarbon processing industry, and much more. Other than this, our Monel Fastener is also used d in various valves, and pipes. We have a wide base of experienced team members who run the whole production process efficiently and in an error-free manner. Also, we ensure that these are available in an affordable price range. Get in touch with us to request a free quote! Jaydeep Steels stocks a wide range of materials and grades. Below is a list of all standard monel fasteners materials and grades we stock. Our experienced team of metal experts will get you the metal you need when you need it. Call us today for your Monel Fasteners Needs!